Born in Asturias, he has spent his entire career in the UK where he moved to in 2004 in order to study tourism and hotel management. 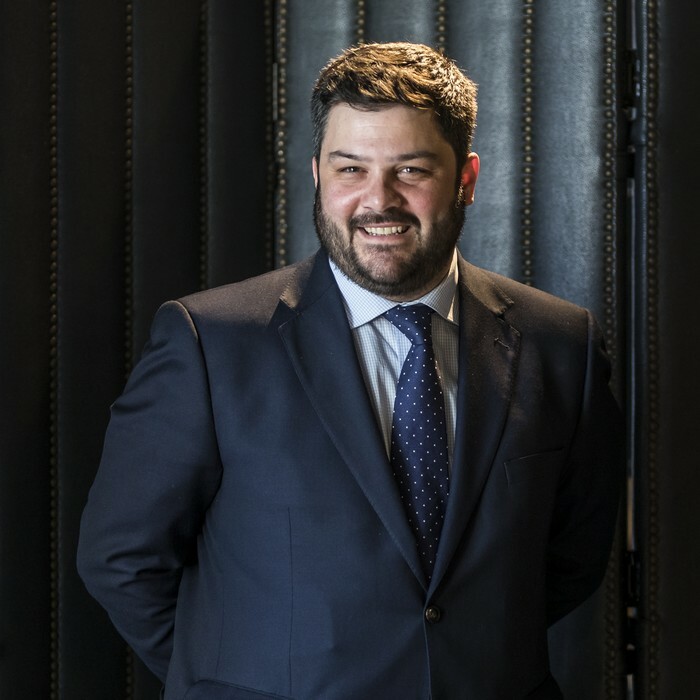 Since its foundation, he has been Hispania Restaurant’s catering and events director and currently he spends his time between our restaurants in London and Brussels overseeing Hispania’s restaurant and events activity. A great connoisseur of the world of Spanish wine, Juan selects those wineries and wines which are part of our wine offering. David Palacios joined Hispania as waiter head of section 2014 and has become out dining room director and Juan’s deputy. 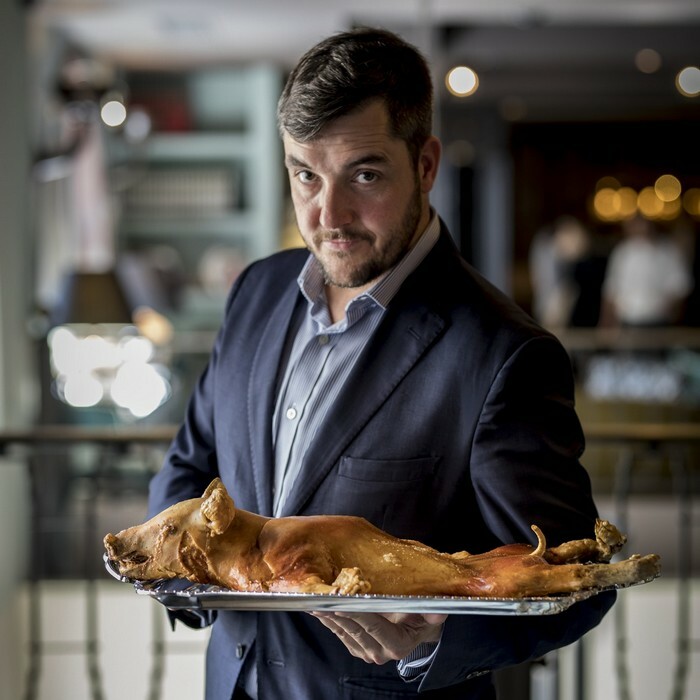 Before arriving in London, Davo worked in several renowned restaurants in Asturias, in the North of Spain, where he developed his love of gastronomy and his knowledge of Spanish wine and the cuisine of this area of Spain.